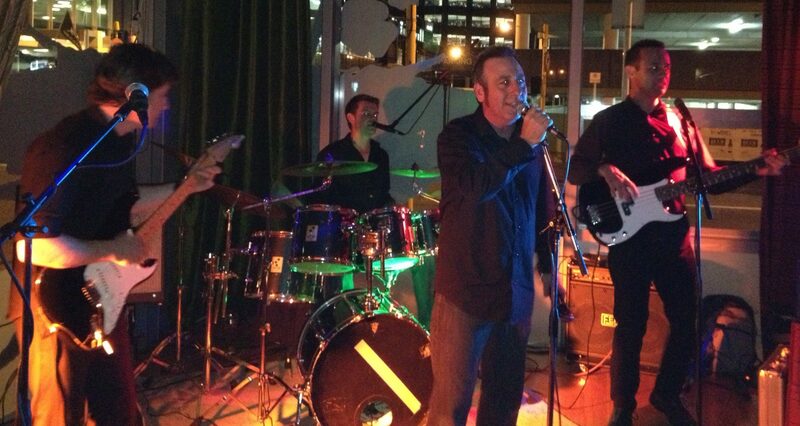 Wellington based covers band. Wide repertoire of popular classics and latest hits to get the dance floor pumping. This band is highly recommended.